 Founded in 2006 upon opening its second website, the Mist Network is a group of high quality websites sharing similar values and a core vision for web-based gaming content. Each network site is designed to serve deeply focused content to enthusiastic audiences, with each maintained by a group of talented staff who boast expertise in that site's specific field. Powered by our custom-built, unique Mist Engine content management & database software, the network's specific and target approach has paid off in the form of millions of readers and active users around the world. 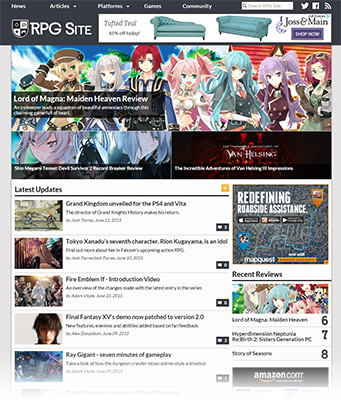 Founded in 2006 by long-time alumni of more niche gaming communities, RPG Site is the leading website in its area of expertise. 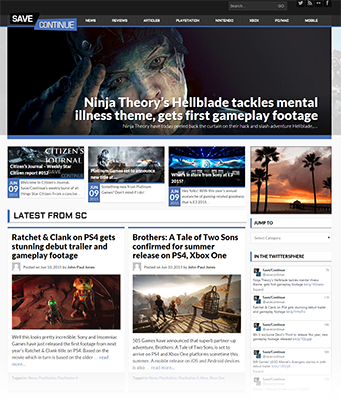 Created with the simple mission of being a one-stop destination for coverage of all games in or heavily influenced by the Role Playing Game genre, the site has built up a loyal and engaged audience both site-side and via social and community platforms. With an editorial team of experts on all things RPG in a variety of sub-genre disciplines, RPG Site is perfectly equipped to provide the very best content on the genre for all users, no matter their experience level with the genre.  Launched in 2014, Save/Continue is our broadest website, offering coverage of all aspects of the world of video games and the ever-growing culture that surrounds them. With a strict 'no fuss' approach to coverage, its experienced editorial team keeps it simple, covering the games that they are interested in specifically rather than a catch-all approach of trying to cover every new release. Its unique editorial voice is helping it grow into a strong new voice with a deeply engaged audience in a short time. 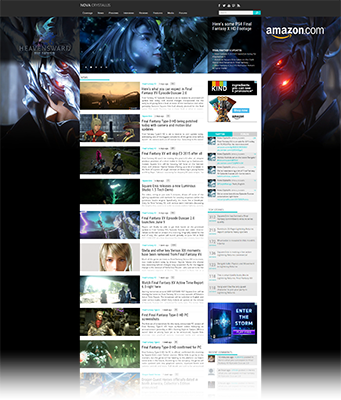 The site that gave the Mist Network founders their start, Final Fantasy Site is the premier independent online destination for in-game information and help on the much-loved gaming franchise. 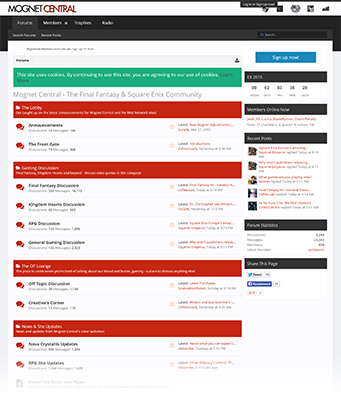 With thousands of pages of detailed series information, community features and a storied fifteen year history, FF Site has all of a fan's bases thoroughly covered - and has the experience and pedigree to back it all up. Currently undergoing a back-end redesign, FF Site will eventually relaunch with a new user generated content focused design and content management system. 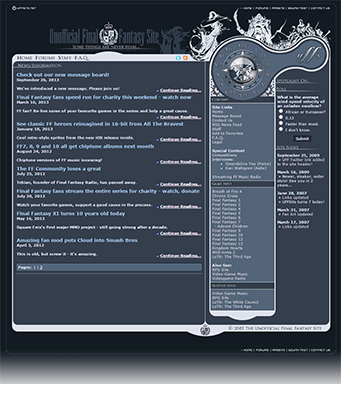 A community hub designed to tie the users of FF Site, Nova Crystallis and RPG Site together, Mognet Central offers a state-of-the-art message board with a friendly, inviting atmosphere. Running on customized, richly featured forum software and with hooks that link in to user account systems on other Mist Network sites, Mognet is the glue that holds key parts of the network together - and it's entirely powered by its dedicated, brilliant community members. 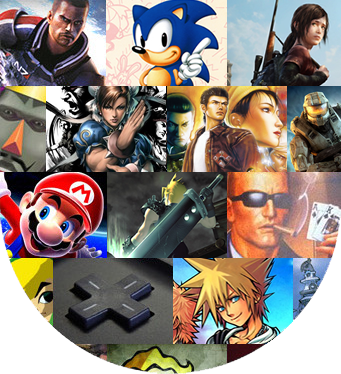 Boasting a detailed database of retail and digital game music releases and a 24/7 live streaming internet radio station, Sound-Test is proud to serve its niche - those addicted to the often brilliant music of video games. Eventually intended to expand into user reviews, rankings and game music news, Sound-Test boasts brilliant growth potential as the market for the music of video games as a separate art form in its own right only expands. Mist Engine is a custom all-in-one Content Management System and user interface designed from the ground-up to serve websites covering a wide variety of products - initially developed with the world of video games in mind. This is no simple blog - featuring a spiders' web style content management structure where content including news posts and uploaded media can be associated with different pages and categories with ease, it's possible to create expansive sites with detailed databases of information while still only generating content in a blog-like fashion.  The Mist Engine powers a variety of Mist Network websites, and is currently an entirely in-house endeavour - but one day licensing is a distinct possibility.